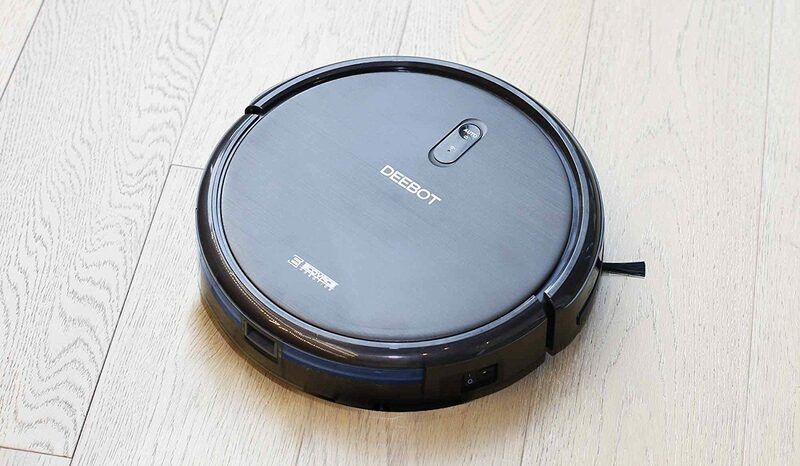 Robotic vacuums are the sort of thing you can't live without once you get one. The convenience of routine automated cleaning saves tons of time, even if you should still give the process a bit of manual attention once in a while. 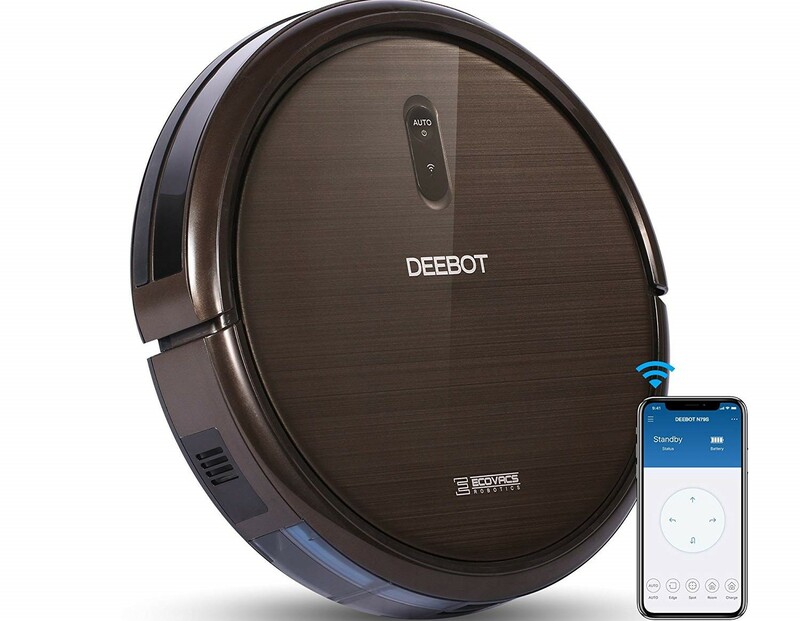 Like everything else, the models with better features (like smart assistant support) tend to be more expensive, but ECOVACS' DEEBOT N79S combines a terrible name with Google Home and Alexa integration, and for the next eleven hours it's just $140 as an Amazon Deal of the Day.